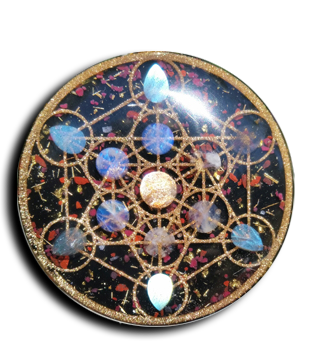 Today I had the opportunity to dial the display of Orgonix23 orgone at Elixart in Nevada City. 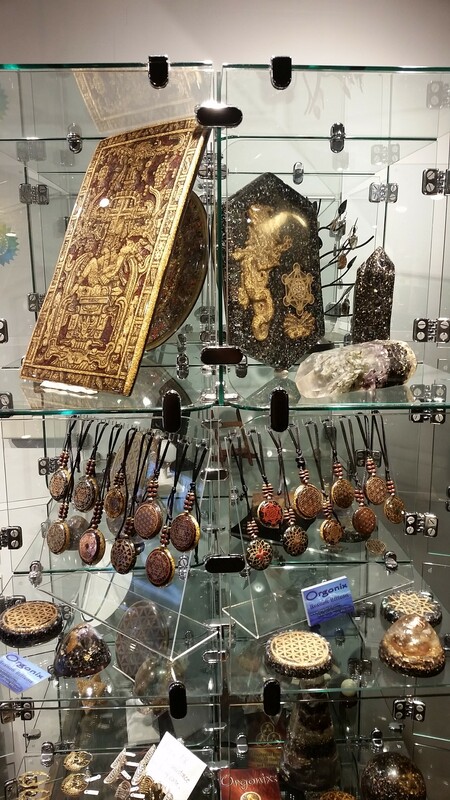 Elixart is the main hub for showing my collection in Northern California and I am so grateful for their presence. I have often enjoyed the warm comfort of being able to meet people and discuss all many of things over some fine puer or jun. It’s an amazing place and I highly recommend you check it out if you are ever in Nevada City.